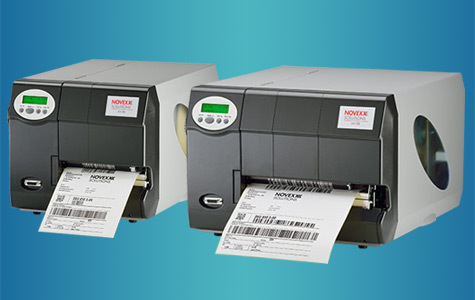 Lasīt tālāk... Operating up to 20 times faster than competing products, the super efficient 64 Bit thermal transfer printer always drives in the fast lane. 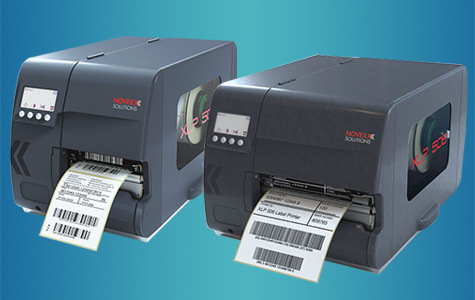 Whether used to print bar codes, tags or production labels, this powerful machine is impressive thanks to several additional features that are critical when in constant industrial use. Lasīt tālāk... Novexx Solutions' XLP 504 TCS is the successor to the successful Avery AP 7.t textile printer. 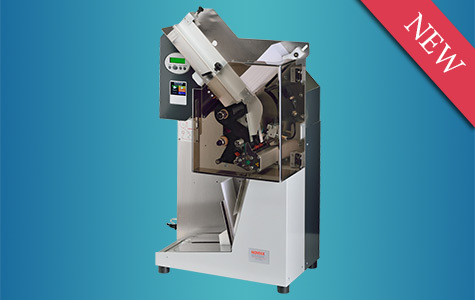 Based on the standard model XLP 504, a cutting and stacking unit was developed, which makes the XLP 504 TCS a true textile printer. 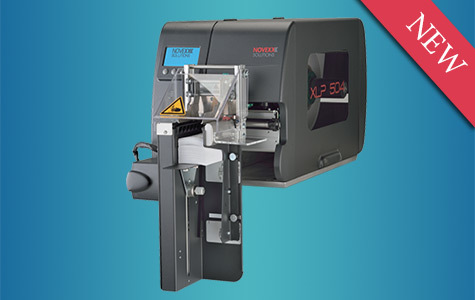 The XLP 504 TCS printer was designed primarily for printing, cutting and stacking textile labels, also called "stitched labels" or "size meters".